Take a nutrient-dense almond and encase it with antioxidant-rich dark chocolate and you have a wholesome snack at your fingertips. Make your sweet tooth work in your favor! Free shipping on all orders over $60! Take a nutrient-dense almond and encase it with antioxidant-rich dark chocolate and you have a wholesome snack at your fingertips. Make your sweet tooth work in your favor! 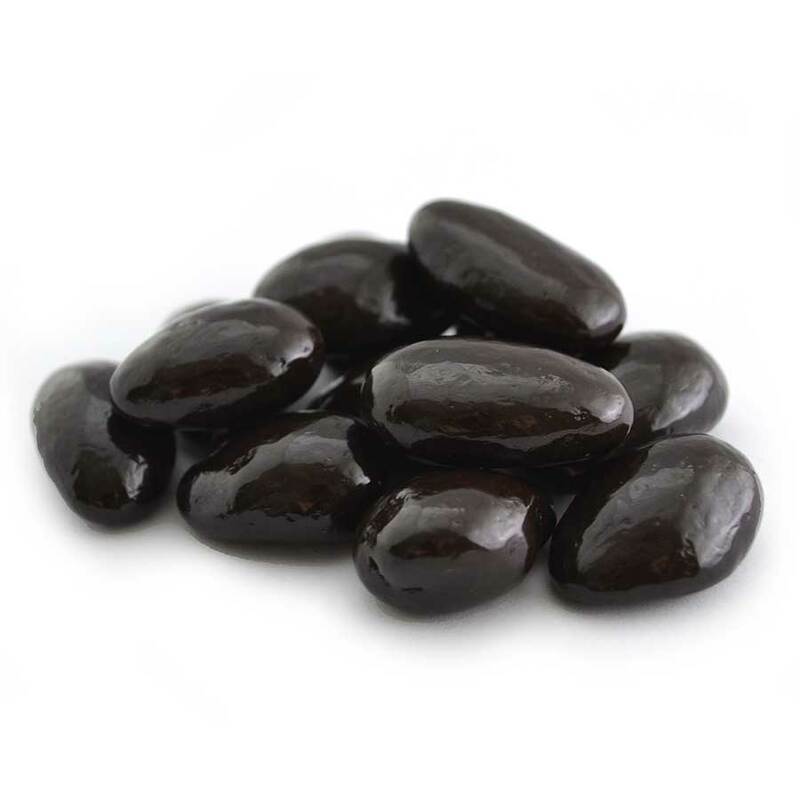 The flavanols in dark chocolate stimulate the arteries to relax, which can help reduce blood pressure. Probably more so than a bubble bath…. Ingredients: Dark Chocolate (Sugar, Chocolate Liquor [alkali processed], Cocoa Butter, Milk Fat, Soya Lecithin [an emulsifier], Vanilla and Vanillan [an artificial flavor]), Roasted Salted Almonds (Almonds, Salt, Peanut and Vegetable Oil [Soybean]), Confectioner’s Glaze. Manufactured in a facility that processes peanuts, tree nuts, wheat, egg. These are the best dark chocolate almonds I’ve ever eaten!! Bought some from sam’s Club. Wish they had a serving size on the package so I won’t eat to many!! Hard to stop eating them once you start!! This is what you should get me for Christmas! I love chocolate. I love dark chocolate. I love almonds. In conclusion, I love dark chocolate almonds!